Experience L.L.Bean first hand at your local store. Find products made for the shared joy of the outdoors and expert advice from the famously friendly representatives. Assortment varies by store, but most feature active and casual clothing, outerwear and footwear, plus outdoor gear for hiking, paddling, camping and more. 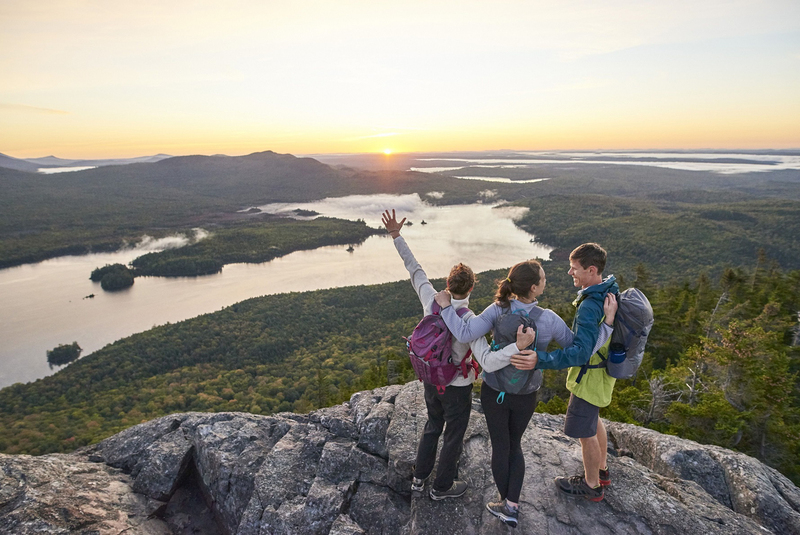 Get outdoors by signing up for a course, class or free clinic with L.L.Bean Outdoor Discovery Schools, located within every retail store. L.L.Bean. Be an Outsider.